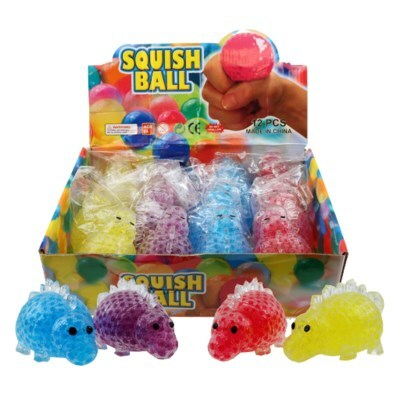 This soft and squishy dino is available to help strengthen little hands and meet sensory needs. A soft, squishy dino. Squeeze it to feel the beads rolling beneath your fingers! Therapeutic & relaxing. 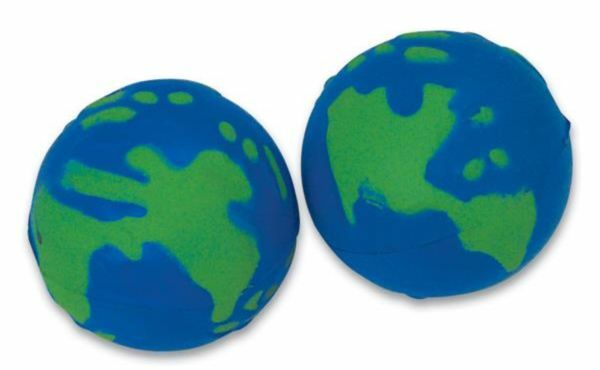 The classic atomic bead stress ball. A great fidget ball. Frequently recommended by therapists, a weighted pencil provides proprioceptive and tactile input for children who experience handwriting difficulties secondary to fine motor development and/or issues associated with motor planning. 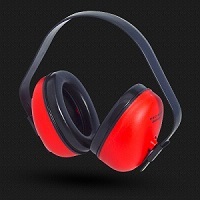 Use these noise-dampening earmuffs to decrease ambient noise levels for kids with auditory sensitivities. 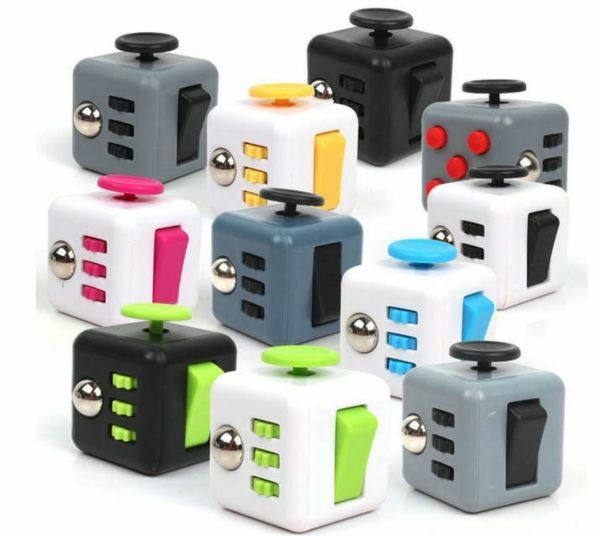 An unusually addicting fidget toy.